Gary Illyes from Google posted on Google+ that he sees many large sites lose a ton of their pages in the Google index for misusing 403 status codes when they should be using 503s. 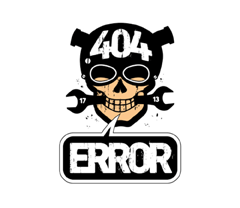 We've seen huge sites lose load of their pages from our index because they were serving them with a 403 status code instead of a 503. So don't make mistakes with your server status code, it can be seriously damaging to your Google traffic. Unless you want to try the 418 status code ;-).